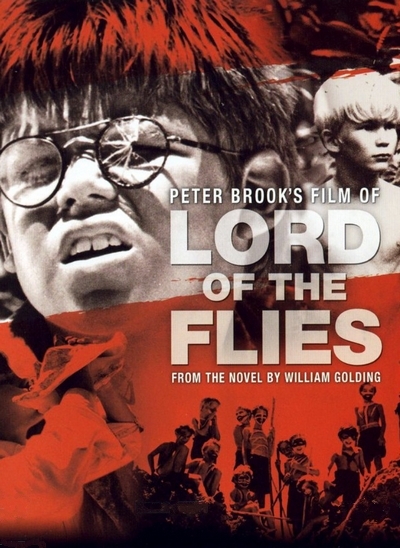 Based on William Golding's award-winning allegorical novel, LORD OF THE FLIES is the story of a group of English schoolboys marooned on a remote island. At first, they operate according to the structure they're used to ("Let's make a lot of rules!" shouts one of the boys). Ralph, thoughtful and democratic, is selected as their leader. He plans for the long term, keeping a signal fire going. But when no one comes to rescue them, civilization slips further and further away. Jack and his "hunters" take over, becoming more and more savage. The constraints of civilization gradually give way to fear, hate, and violence. • Excerpts from "The Empty Space"